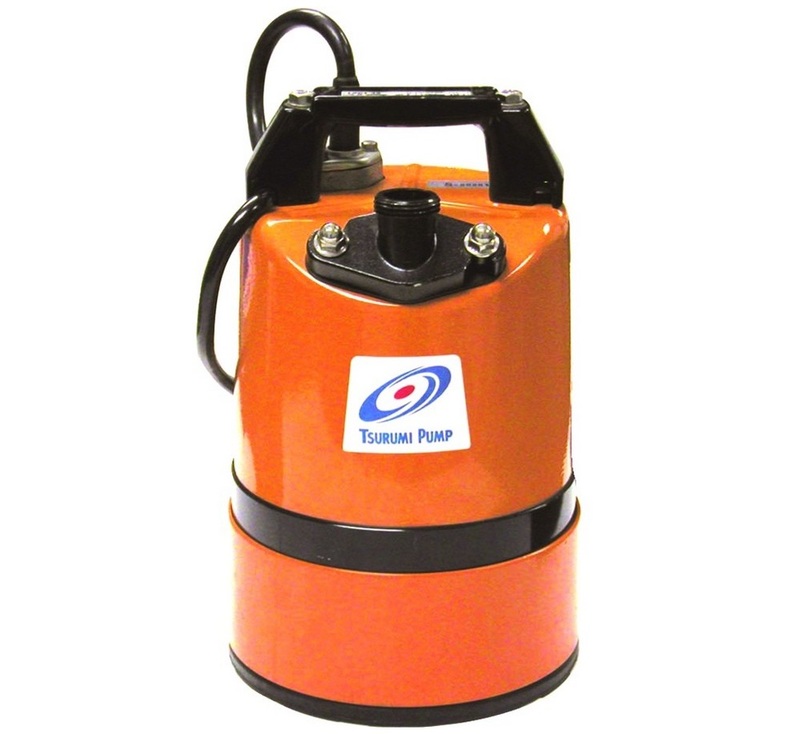 This pump is able to pump water down to 1mm, which makes it suitable for pumping large or small areas of nuisance water found on flat surfaces. This new, updated, model incorporates a dual position 1″; outlet port, to enable the user to position the outlet hose horizontally or vertically and avoid it kinking; 50mm(2″) is also available, as an optional extra. 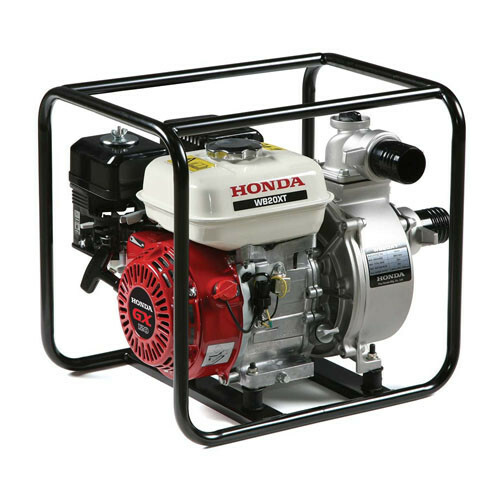 For improved durability, during robust handling, it has a pressed steel outer casing and a cast aluminium pump stand to offer increased protection of the steel and rubber base plate. 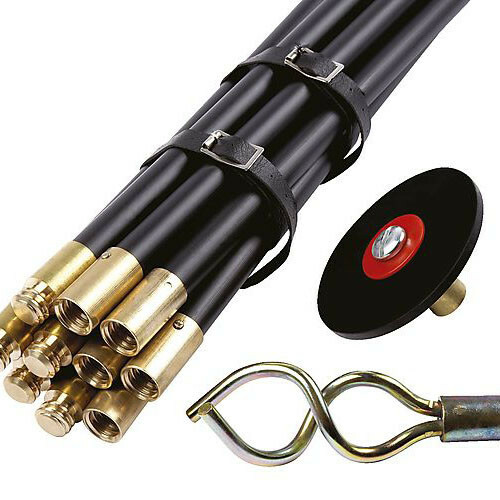 A combination of a rubber pump chamber and a urethane vortex impeller enables the design to offer excellent wear resistance in site water applications that contain sand and silt in suspension, thus maintaining performance and reliability. 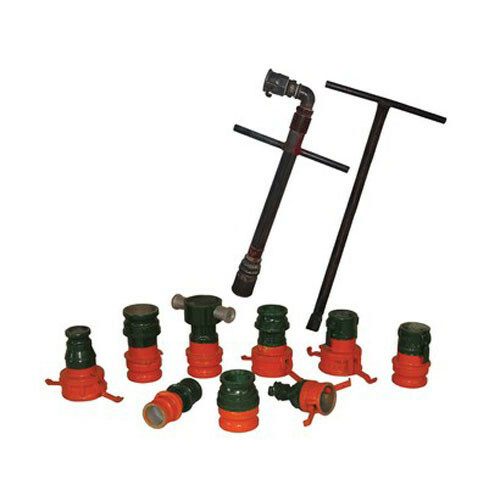 An additional feature is an integral swing check valve to prevent back flow of water from the discharge hose. Quality is further enhanced with a 403 stainless steel shaft that is fitted with an ultra hard wearing, silicon carbide, double mechanical seal (in an oil chamber), and an oil lifter to maintain seal lubrication during operation in any position. 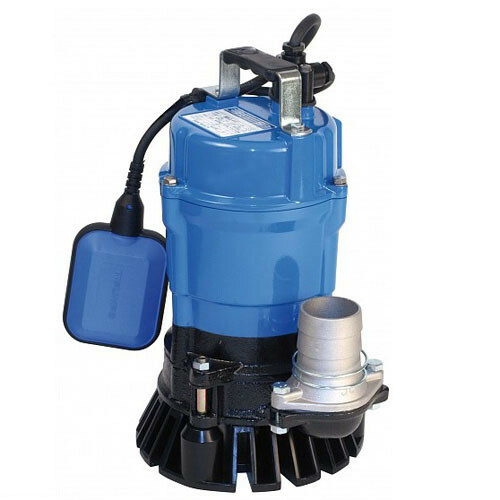 This feature, combined with the water and air cooling route to the top outlet, allows the pump to operate for extended periods with little or no water.